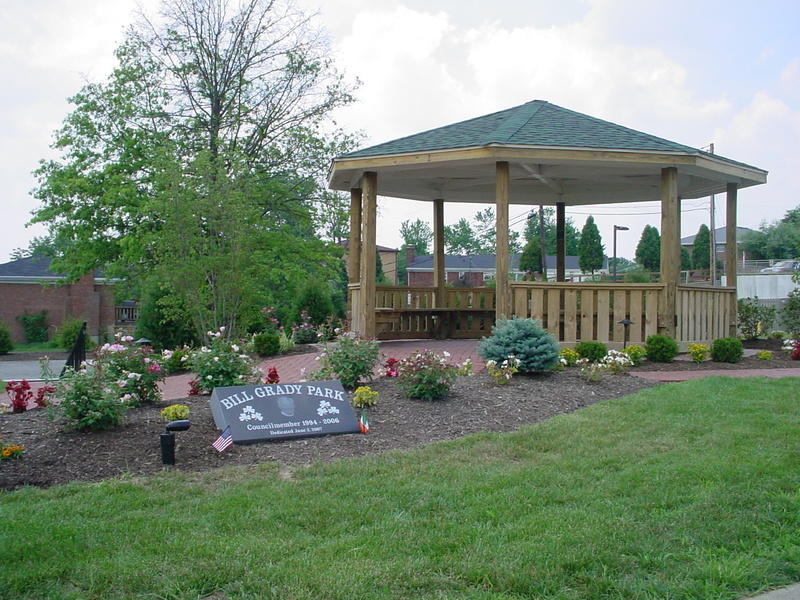 The Park was completed and dedicated on June 3, 2007, in memory of William Grady, a former council member, who served the City of Edgewood – 1994 to 2006. William Grady’s dedication and hard work have been recognized, and it was with great appreciation that this Park was so named “The Bill Grady Pocket Park”. The Pocket Park is located at the corner of Dudley Road and Edge Mar Drive, in Edgewood, Kentucky. This recreational area includes a variety of beautiful landscaping; maintained by the General Services and Parks Departments. A feature of the park is a water fountain provided for both residents – and their pets.